Pasai is one of the most remote and lesser known tea producing regions in Lancang County of Yunnan. This tea is made of leaves from trees that are over 200 years old. Predominant flavors have overtones of bamboo and ginger flowers. Astringency is negligible, even in a strong brew. Mouth feel is soft and silky, leaving a natural and refreshing sensation across the palate and throat. This is an incredibly good tea for this price range. Use 5g of leaves per 6 ounces of water. Rinse the leaves once with hot water (195 degrees F) and discard the water. Start steeping with water at 195 degrees F according to the recommended steeping times below. The description is very accurate, great quality tea. I tried only once this winter, and decided to save for summer--just personal energetic preference. 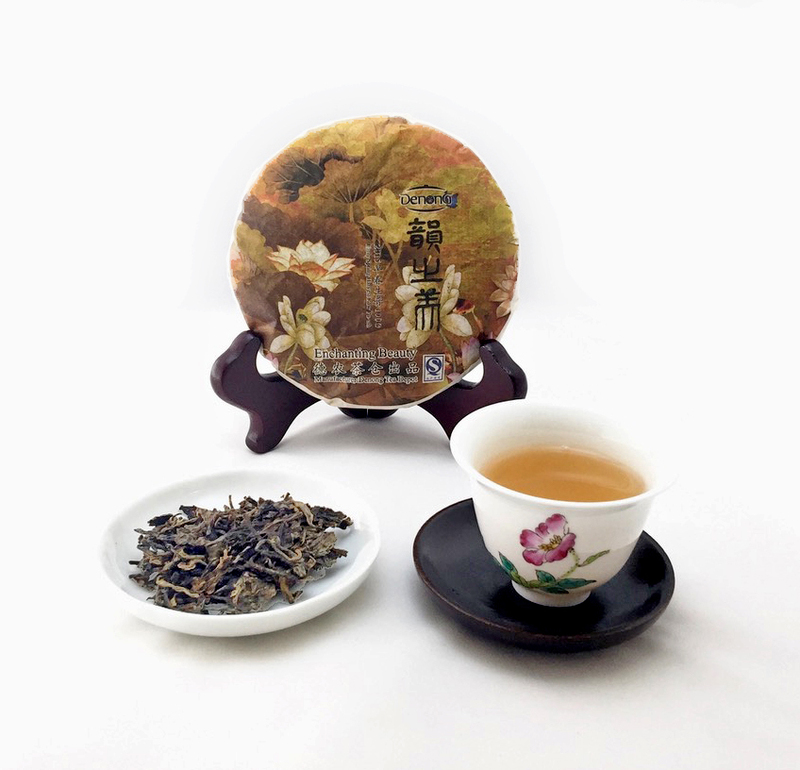 Our responseThis tea is one of my favorite raw pu-erh.